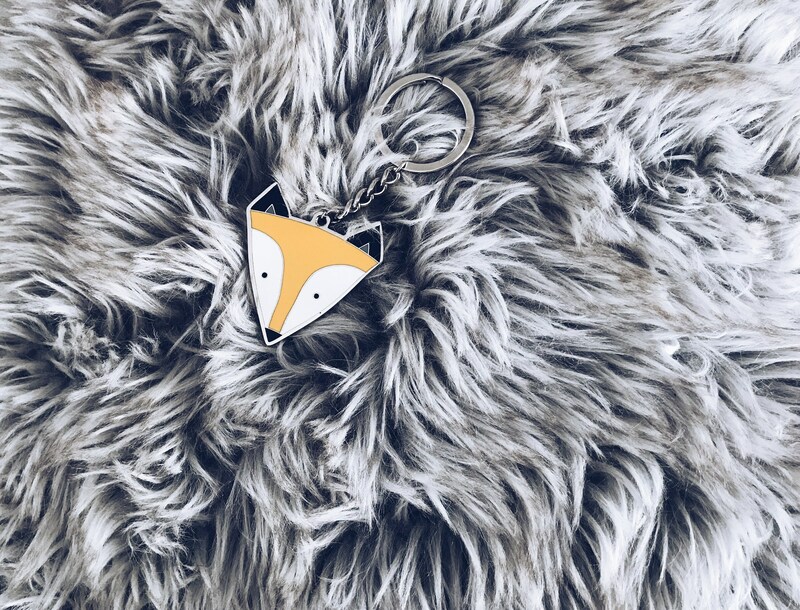 Our cute Little Fox will be keeping your keys safe! 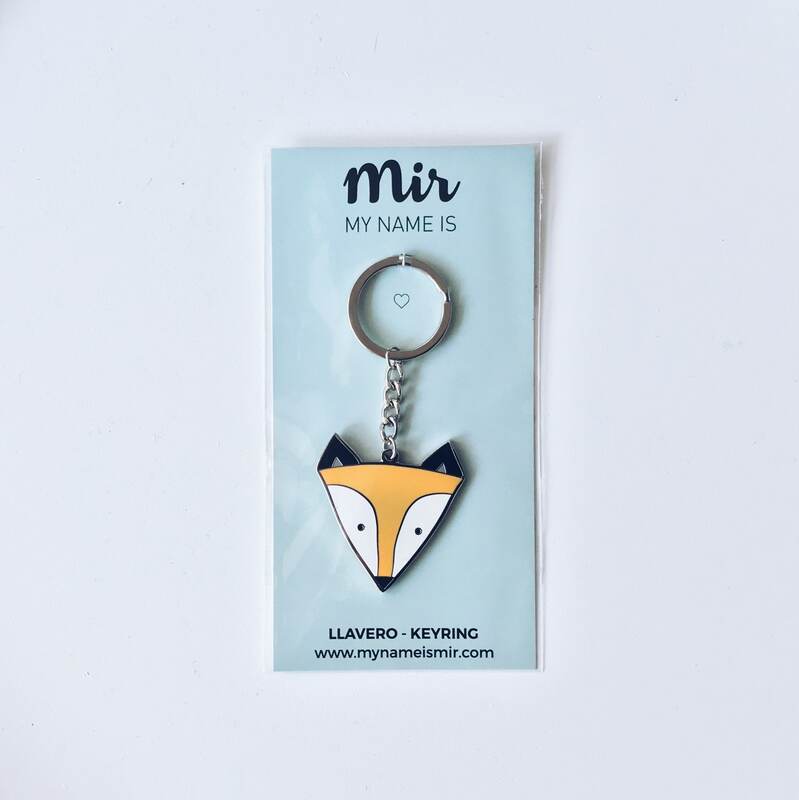 This is a limited edition keyring - both sides with the same design. Almost as a jewel - our keyring is made by the finest materials and beautiful colors! 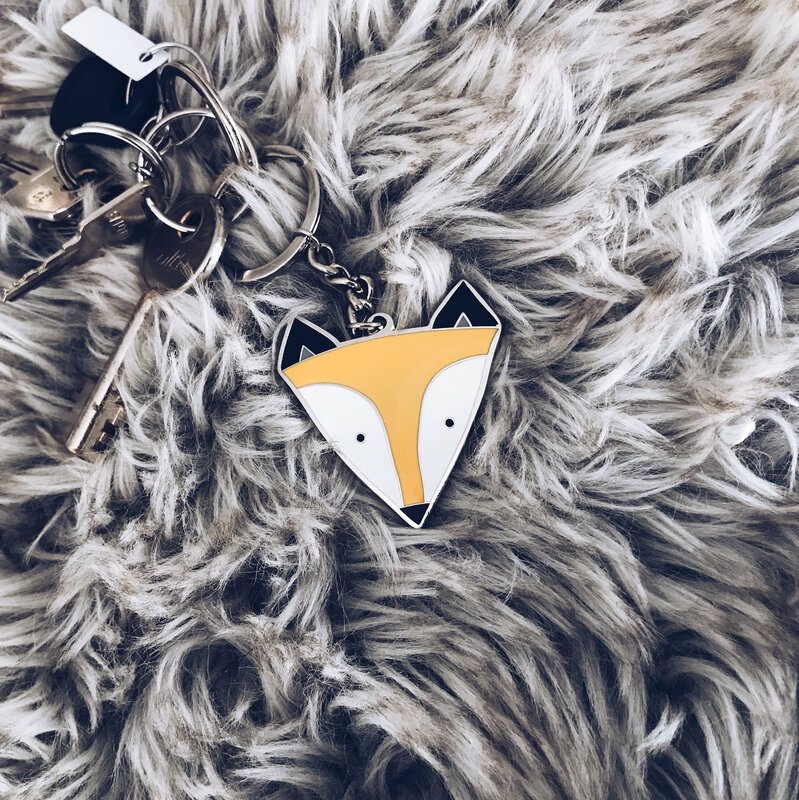 One of our most emblematic designs now to put your keys on.